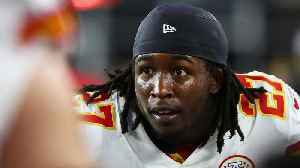 The NFL has suspended former Chiefs and current Cleveland Browns running back Kareem Hunt eight games for violating its personal conduct policy, according to Adam Schefter. The suspension comes after TMZ released video back in November showing Hunt shoving and kicking a woman to the ground in a hotel hallway in February of 2018. 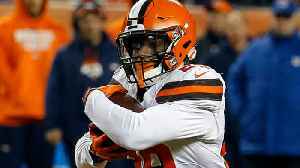 NFL Network's Mike Garafolo and Tom Pelissero discuss Cleveland Browns running back Duke Johnson's trade request and why Kareem Hunt's suspension is an important part of the equation. 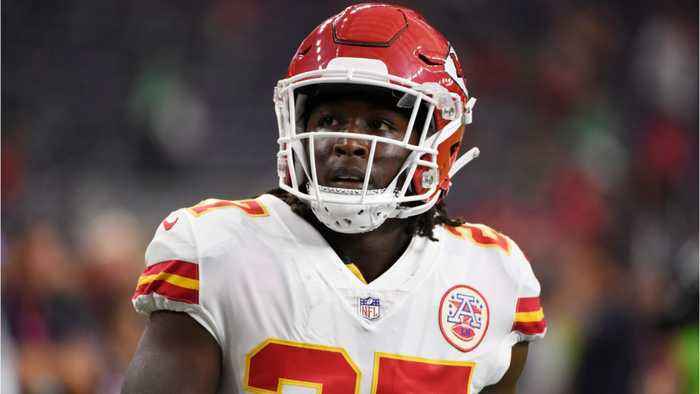 The NFL announced Friday that it is suspending Browns RB Kareem Hunt for eight games for violating its personal conduct policy. SI Now’s Ryan Asselta and Amy Campbell weigh in with their thoughts on..